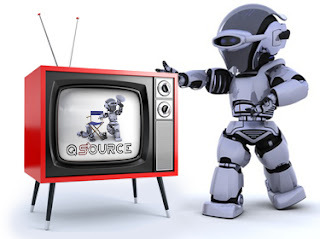 At Q Source, we're always on the lookout for the best information about quality tools and solutions that we can pass on to you, our valued customers and readers. 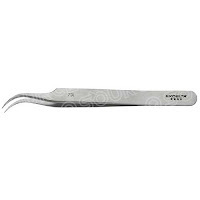 The latest items of interest we've come across are Excelta's Titanium Tweezers. 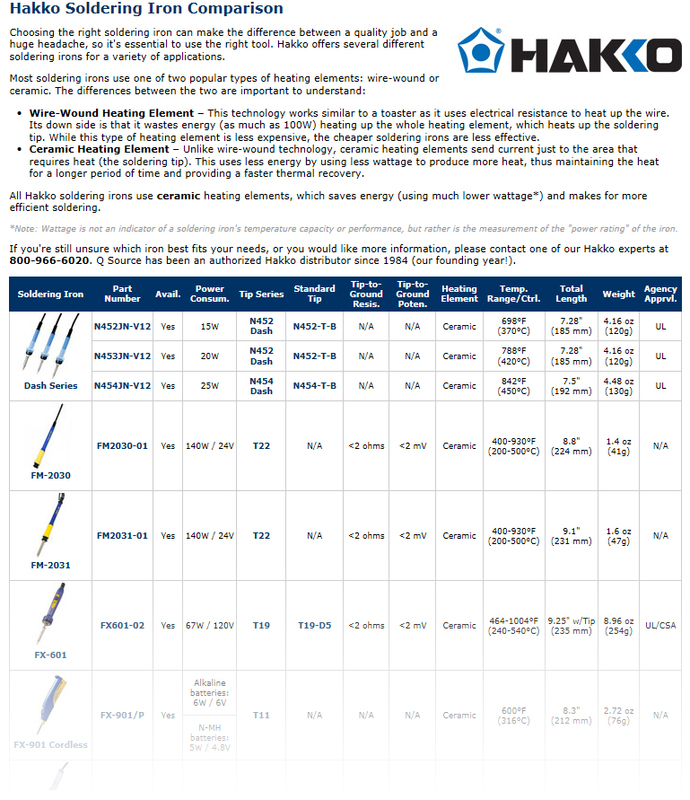 Featured in their May newsletter, Excelta's Titanium Tweezers offer a list of impressive features and are available in three styles: 3C-TA, 5-TA and 7-TA. These Swiss-made, heat-resistant tweezers are super lightweight and strong because of Titanium's high strength-to-weight ratio. 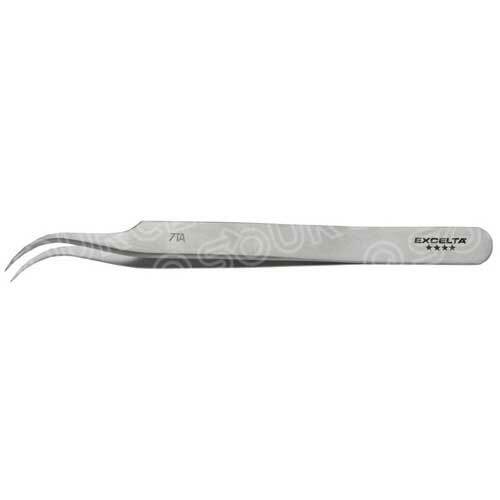 For more information about Excelta's Titanium Tweezers, please visit our Web site, give us a call (800-966-6020), or send us an email and we'll be happy to assist you and process your order. 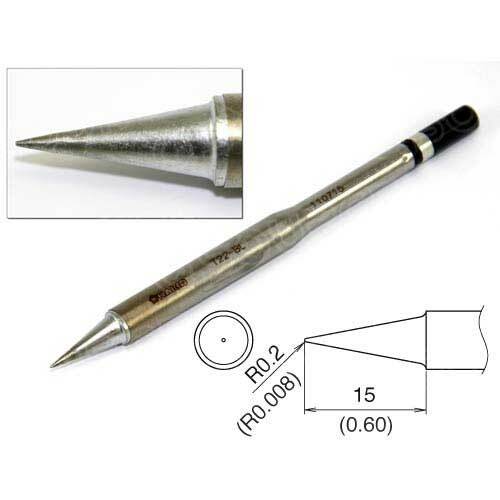 While you're on our Web site, check out Q Source's extensive line of Excelta tools. Our Worklon FREE Shipping Offer Expires in Just Two Days: Act Now! Quickly! There are only two days left in May…don't let this month's Social Networking Sale get away. Get FREE shipping on Worklon products by liking Q Source on our Facebook page. 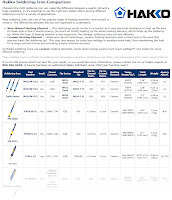 Worklon's excellent ESD-safe and cleanroom garment items are offered at QSource.com at great savings. By taking advantage of our FREE shipping offer you can save even more on items such as the 1925-L Microdenier Sandwash Set-In Sleeve Intershirt or the 1955-L HD-ESD Maxima High-Density ESD-Safe Cleanroom Raglan Sleeve Coverall. This great offer expires in just two days! Visit the Welcome tab of our Facebook page NOW and "like" us. That way you'll get the FREE shipping code AND ensure that you're signed up to access future sales. 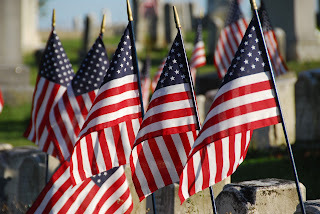 In recognition of the Memorial Day holiday, Q Source's offices will be closed on Monday, May 28, 2012. We will re-open on Tuesday, May 29th. 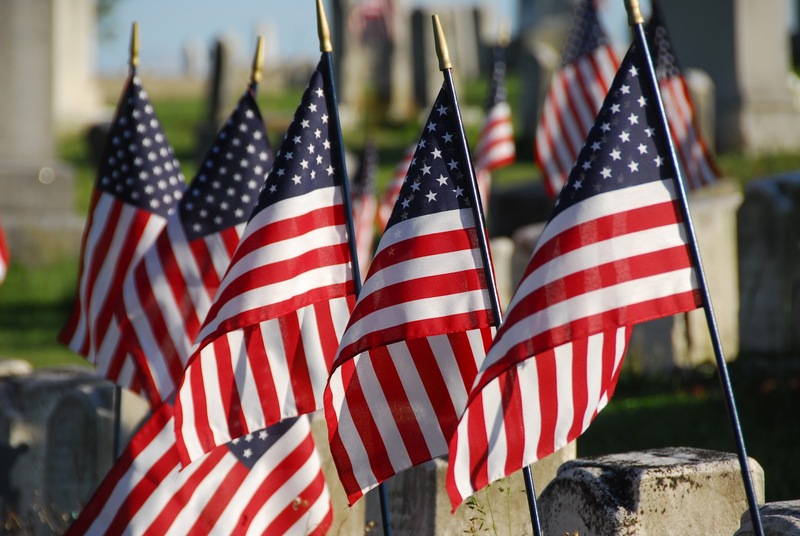 Q Source would like to remember the fallen soldiers who have served our country and we thank them for their loyal service to the cause of freedom and democracy. Please note: QSource.com is available 24-hours-a-day for product information and purchases. Orders placed on the 28th will be processed on the 29th or as soon as possible. We wish you a safe and enjoyable holiday with your loved ones and we thank you for your continued patronage. QSource.com offers the complete line of R&R Lotion ESD-safe, static dissipative industrial bottles and dispensers. 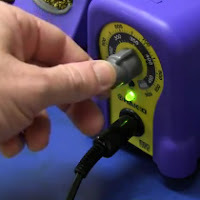 In this episode of our "On the Bench" video series, we show you the wide variety of shapes, sizes, and dispensing options available; highlight a few of their important features; and demonstrate these high-quality dispensers. Visit the R&R Lotion Department at QSource.com to purchase or learn more about these quality bottles and dispensers. Q Source is your R&R Lotion resource. Jason Kuhlken, one of our salespeople covering the Long Island, NY area, recently helped install several new Pro-Line Dimension Next workbenches at a customer's location. Part of the specs for these benches included custom cut-outs for a sink and ultrasonic cleaner. Here are some photos of the install and the finished product. 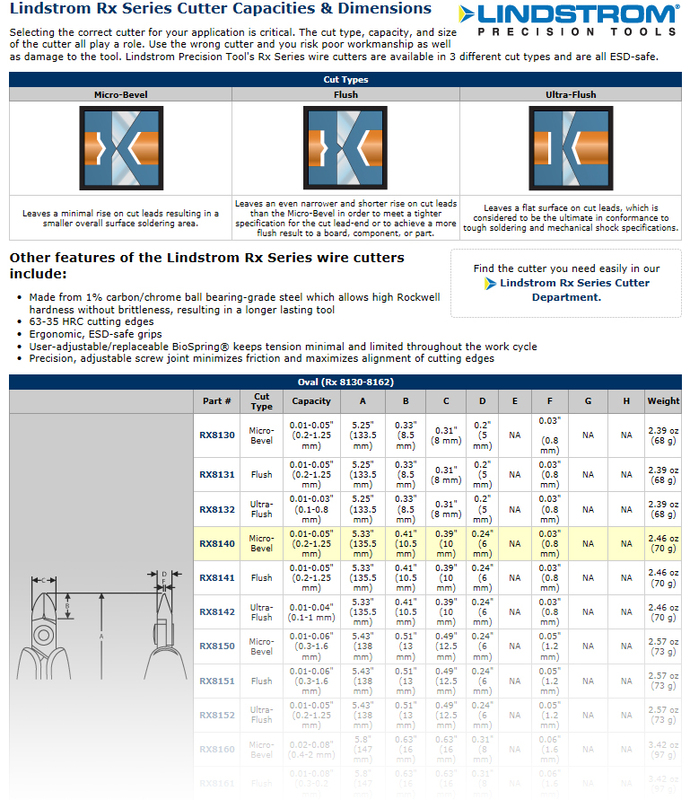 QSource.com features an extensive selection of Worklon products available at excellent savings. If you act now you can save even more with FREE shipping through our May Social Networking Sale. Worklon manufactures quality ESD-safe and cleanroom garments including coveralls, shoe covers, caps, and more. QSource.com has more than 1,100 Worklon items available such as the 3504-L Work-Stat V-Neck ESD Lab Jacket with Adjustable Wrists. So, act now to save more with FREE shipping. Visit the Welcome tab of Q Source's Facebook page and "like" us. You’ll then receive the code to get the FREE shipping offer for this month's sale all subsequent monthly sales. Atrix International is a leading manufacturer of a variety of industrial and commercial vacuum products. QSource.com recently updated and expanded their online offerings of Atrix items to include items in the following categories: Chemicals & Cleaning, Cleanroom ESD-Safe Vacuums, ESD-Safe Vacuums, HEPA Vacuums, Standard Vacuums, Vacuum Filters, and Vacuum Accessories. In the Atrix Department at QSource.com you'll find versatile and powerful vacuum solutions such as the new VACMM Mighty Mouth, which is specially designed not to clog by allowing the user to sweep small and large items directly into the HEPA filtration bag. 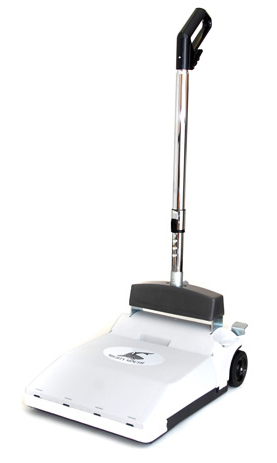 And if you're looking for a lightweight (but powerful) solution, the VACBP1 Backpack HEPA Vacuum/Blower is great for quick, efficient cleaning such as for stairs, draperies, or blinds. Atrix International, Inc. was founded in 1981 as Atrix Tool Company. They are located in Burnsville, MN. You can read their blog at http://atrix.com/blog/. Q Source has been a distributor of Atrix International products since 2003. To make a purchase, or for more information, please visit our Web site, send us an email, or give us a call (800-966-6020). 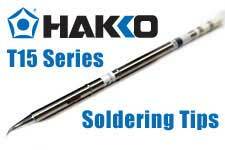 JBC's CD-1BB Advanced Series Soldering Station is perfect for general electronics use. This ESD-safe unit features a large, high-contrast graphic display that makes important information easy to see; variable temperature control with operator lockout; and a sleep mode that promotes five times the normal tip life. Sullivan also points out that, based on today's electricity prices, the CD-1BB's should pay for itself considering its low power consumption. And with QSource.com's excellent low price, you'll save even more on this impressive unit. Brady Worldwide (Brady) has launched a new Lean-related blog. 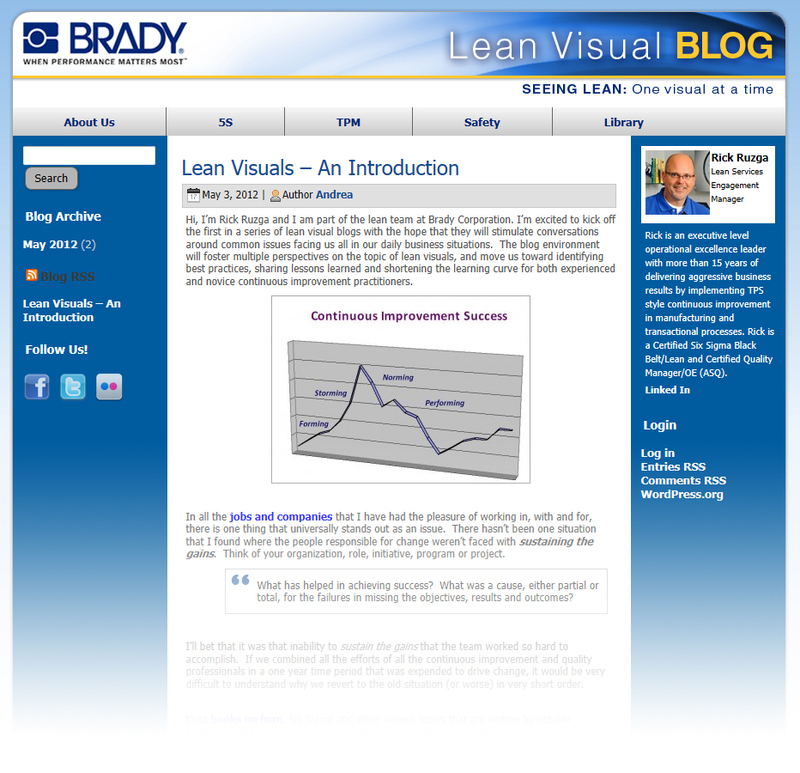 The Lean Visual Blog features articles about 5S, TPM, safety, and more. 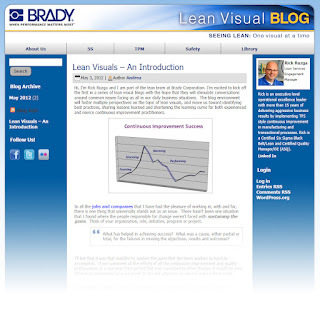 Launch content includes "Lean Visuals—An Introduction," which is an excellent article by Rick Ruzga (a Brady Lean Services Engagement Manager). Another valuable offering is the list of Lean Visual Resources—a reference section that is sure to continue to grow. 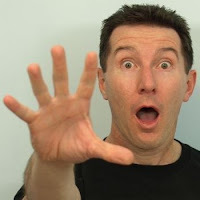 According to Brady, the Lean Visual Blog will be updated with new content every Monday. If you're involved with Lean or Lean Services, we're sure you'll want to add the Lean Visual Blog to your blogroll right away (and, of course, The Q Source Resource...if you haven't already). 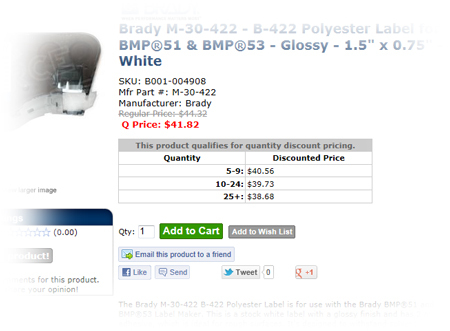 For Brady Lean products, printers, signs & labels, and more, please visit the Brady Department at QSource.com. If the Brady product you need isn't available on our Web site, or if you need further information about Brady products, please contact us via phone (800-966-6020) or email and our helpful experts will be happy to assist you. QSource.com extended its selection of cleanroom resources recently with the addition of products from Palbam Class and Worklon. The addition of these quality cleanroom furniture and garment products increases our customers' choices for cleanroom and ESD-safe solutions. Palbam Class manufactures high-quality, stainless steel cleanroom furniture and equipment. This global manufacturer's products are utilized in a variety of industries including semiconductor, pharmaceutical, and biotech. QSource.com's offerings of Palbam Class products include such items as: the BC40CMP Bootie Rack (40 Boot Cabinet), the TOOLCART Stainless Steel Tool Cart with 5 Drawers, and the GR08CMP Gownrack for Full Length Coveralls (8 Hangers). Worklon, the cleanroom/ESD brand of Superior Uniform Group, offers a variety of cleanroom garments to help keep controlled and sterile environments contamination free. 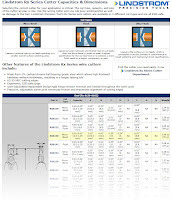 QSource.com's extensive selection of more than 1,100 Worklon items includes cleanroom garments like: the HD-ESD Maxima High-Density ESD-Safe Cleanroom Raglan Sleeve Coverall, Frock, and the Uppers Molded Sole Boot. To browse our complete offerings of these excellent cleanroom products, please visit the Palbam Class and Worklon Departments at QSource.com. If you have further questions regarding these products, or other cleanroom resources, please contact us via phone (800-966-6020) or email and we'll be happy to help you. 3M announced Monday that two of their products were honored with Silver 2012 Edison Awards. The 3M™ Kind Removal Silicone Tape and the 3M Aerobic Procedure for Lactic Acid Bacteria with 3M™ Petrifilm™ Aerobic Count Plate were recognized for innovation in the Lifestyle & Social Impact and Science/Medical categories, respectively. The Edison Awards celebrate American innovation in product design and are named for inventor Thomas Alva Edison. This year's winners were announced at The Edison Best Products Award Gala in New York City on April 26. The 3M Kind Removal Silicone Tape is a next-generation, repositionable medical tape that integrates 3M's adhesive technology with a silicone base to provide a tape that is easily secured, but also easily removed…thus creating a more comfortable experience for patients. 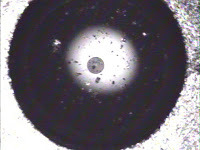 3M's Aerobic Procedure for Lactic Acid Bacteria was developed as a testing method by 3M Food Safety working with its food-processing customers. The procedure is a simple way to test food and environmental samples for concentrations of lactic acid bacteria, which can affect the shelf life, as well as the flavor and color of products. 3M is fundamentally a science-based company. They produce thousands of imaginative products, and are a leader in scores of markets—from health care and highway safety to office products and abrasives and adhesives. Q Source, Inc. has been a distributor of 3M products since 2003. Q Source’s 3M Department features an extensive selection of Tapes, Grounding products, Chemicals & Cleaners, Labels, and more. If the quality 3M item you're looking for isn't on our site, please contact us via phone (800-966-6020) or email and our expert associates will be happy to find it for you. A new month brings an exciting, new Social Networking Sale via the Q Source Facebook page. And for May, Worklon's ESD-safe and cleanroom garments are available with a FREE SHIPPING offer! QSource.com features more than 1,100 Worklon cleanroom/ESD-safe items including Boots, Caps, Coveralls, Shoe Covers, Hoods, Lab Coats, Face Masks, and Intersuits. Taking advantage of our FREE shipping offer will help you save even more on our already low prices on Worklon products. All you have to do is visit the Welcome tab of our Facebook page and "like" us. That simple step will provide you with the code to get the FREE shipping offer for this month's sale and set you up to access future sales.